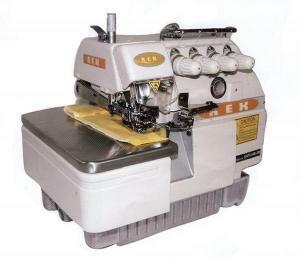 Rex sewing products have been used in manufacturing for over 75 years. 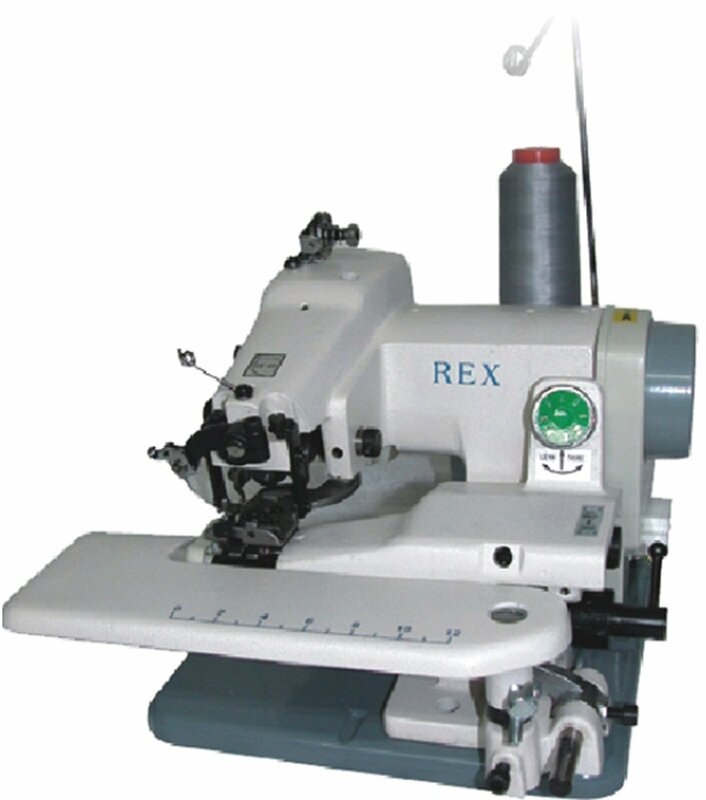 Now you can create professional-quality clothing and crafts at home with Rex’s portable version of their industrial RX-518 blindstitch hemming machine. Made of cast iron to ensure industrial-strength productivity, this machine also has a lightweight 110-volt motor for portability. 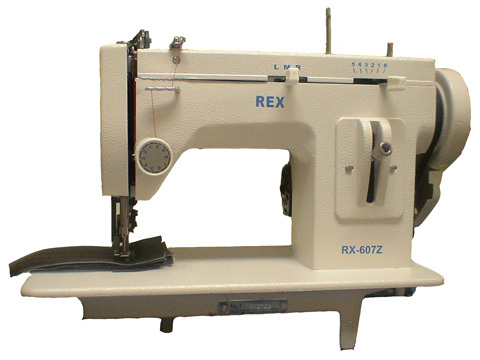 Blind hemming is ideal for skirt hems, pants cuffs, neckbands, sleeves, and knitted materials. The machine sews 1200 stitches per minute. • Max Speed: 1200 S.P.M.